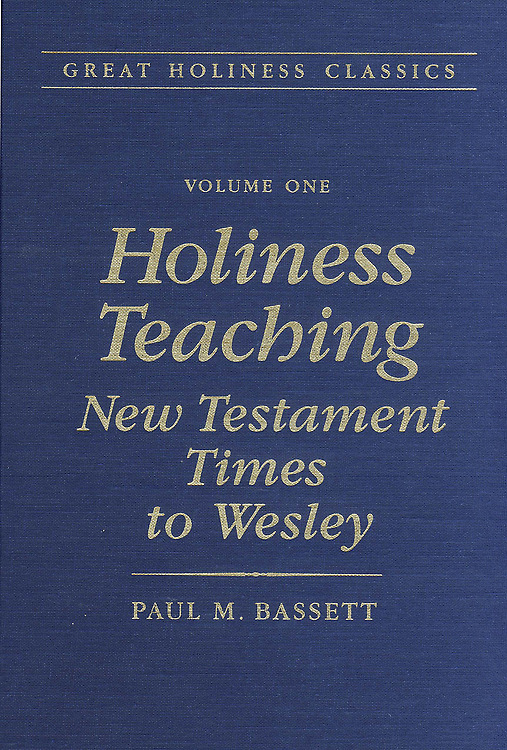 Heart purity, perfect love, entire sanctification--though John Wesley is acclaimed as the chief articulator of the doctrine in modern times, believers have both sought and known its truth in every generation of the Church. Included in this collection of Holiness classics are writings from the Shepherd of Hermas, Irenaeus, Clement of Alexandria, Tertullian, Bernard of Clairvaux, and others. The volume editor introduces each writers contributions with pertinent facts and commentary that place them in their proper historical and doctrinal context. 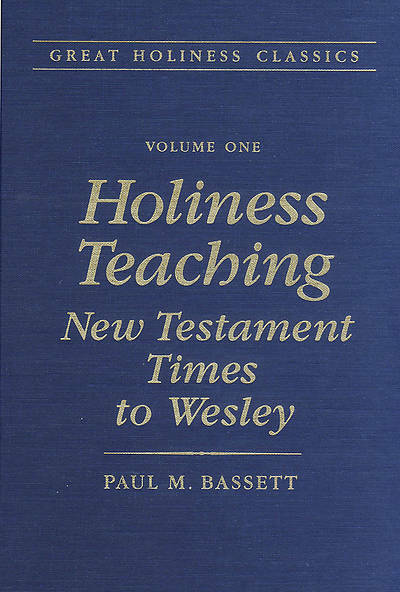 Volume I in the six-volume set of Great Holiness Classics, this text is a must for any serious student of holiness or theology. Cloth.